Looking for contemporary, unique drop-in display units? Then look no further. Looking for contemporary, free-standing and unique drop-in display units? Then look no further than the idesign range. 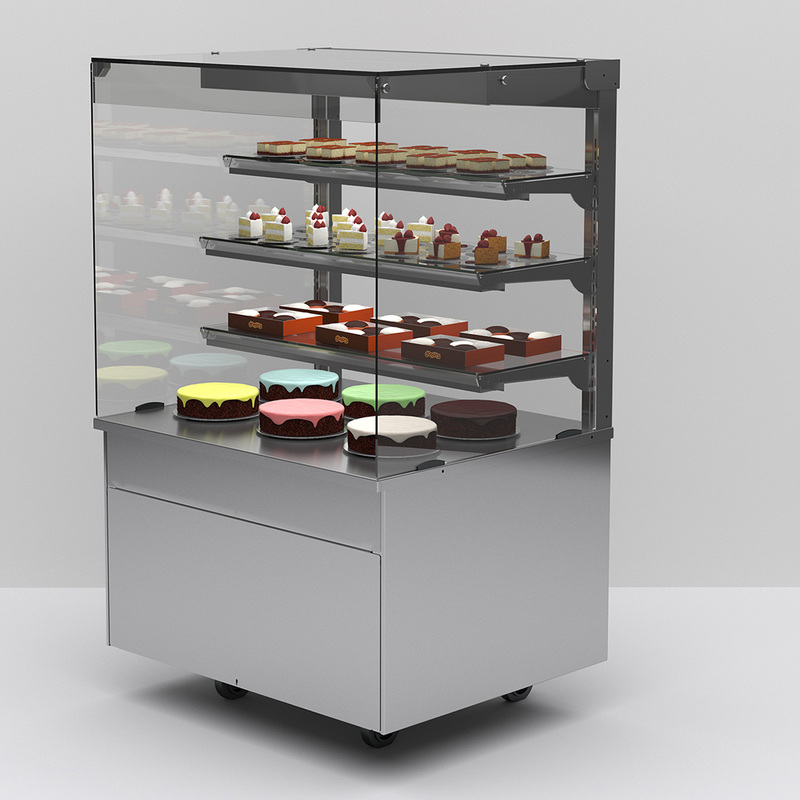 Whether it’s attractive, functional displays or high quality units, the idesign range has it covered. Our distinctly styled display units include, integrale, manhattan, da vinci, vision aire, new experience, countertops and imobile can be integrated with our bespoke counter systems or your own products. 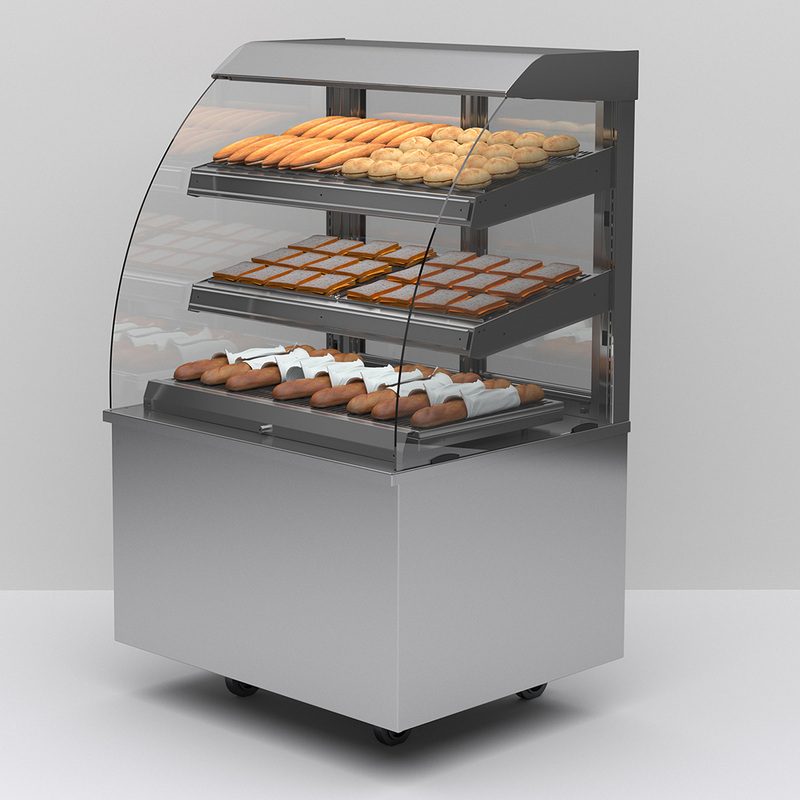 Drop-in displays are available as bain maries, ceramic glass hot plates, wells, decks, delis, and multi-decks. They can also be customised to suit. Alongside the drop-in range, idesign has stylish and robust free-standing displays with a mix of cold and ambient units available. 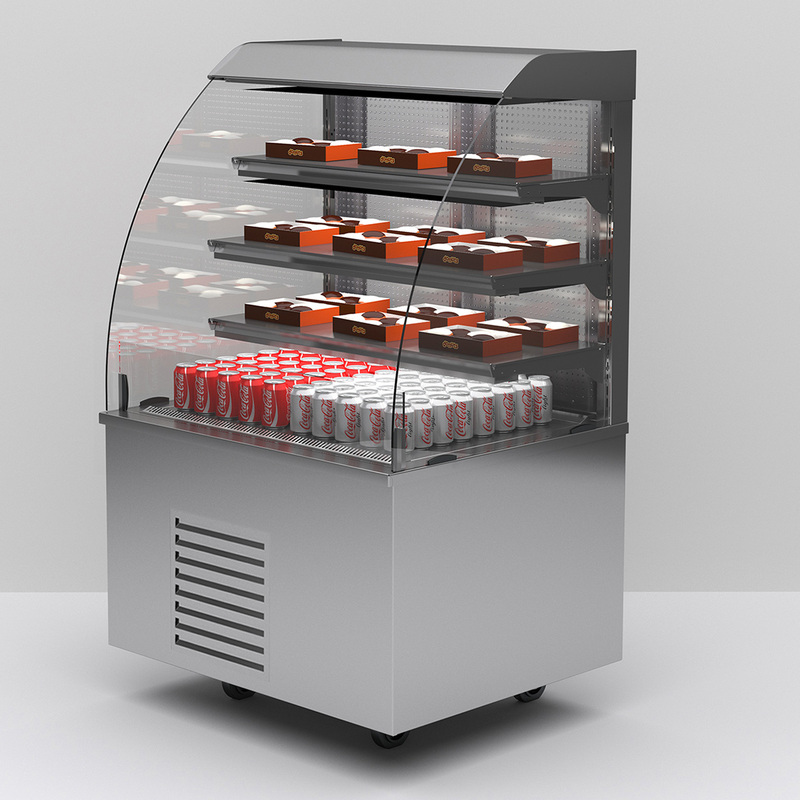 And, if space is at a premium, idesign counter-top displays can sit on any flat surface making them ideal for cafes, coffee shops and convenience stores. Talk to us today to find the right idesign solution for you. If you have any enquiries about our products, please contact us.